Superhero by night, cookie monster by day. 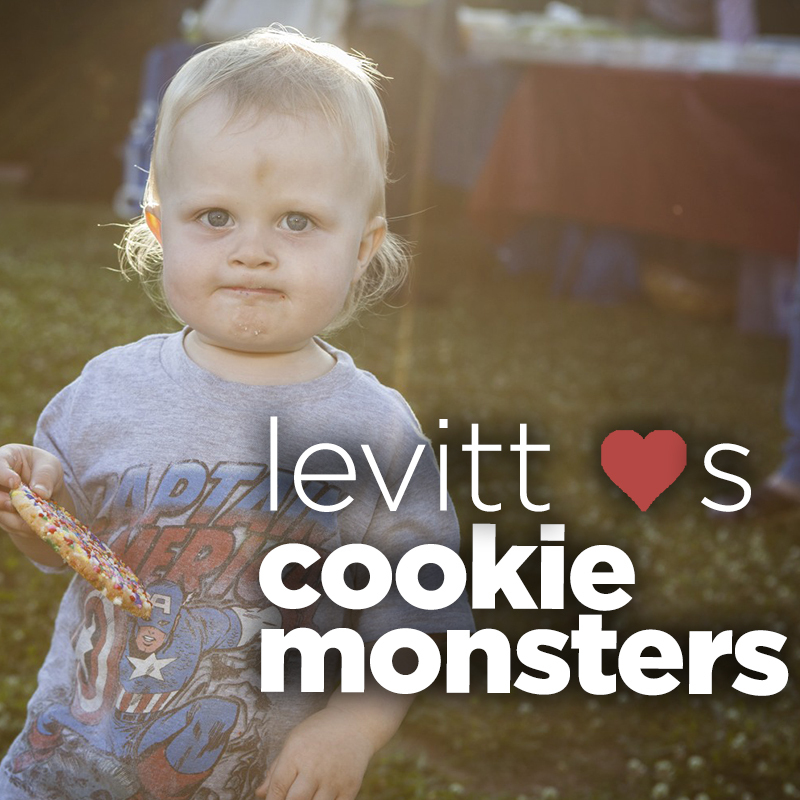 This entry was posted in Levitt Loves on February 25, 2014 by Melissa Smith. If you’ve ever commuted in the city, you’ve been here. This entry was posted in Beyond Levitt, Placemaking and tagged bikeability, cyclists, pedestrians, streets, urban planning, walkability on February 21, 2014 by Melissa Smith. But seriously. Isn’t this one of the coolest guitars you’ve ever seen?! 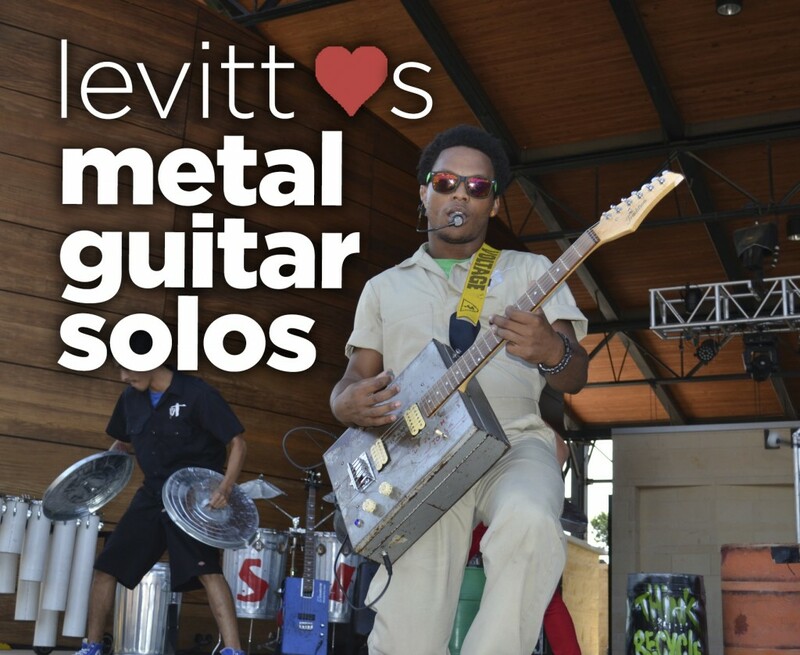 This entry was posted in Levitt Loves on February 18, 2014 by Melissa Smith. 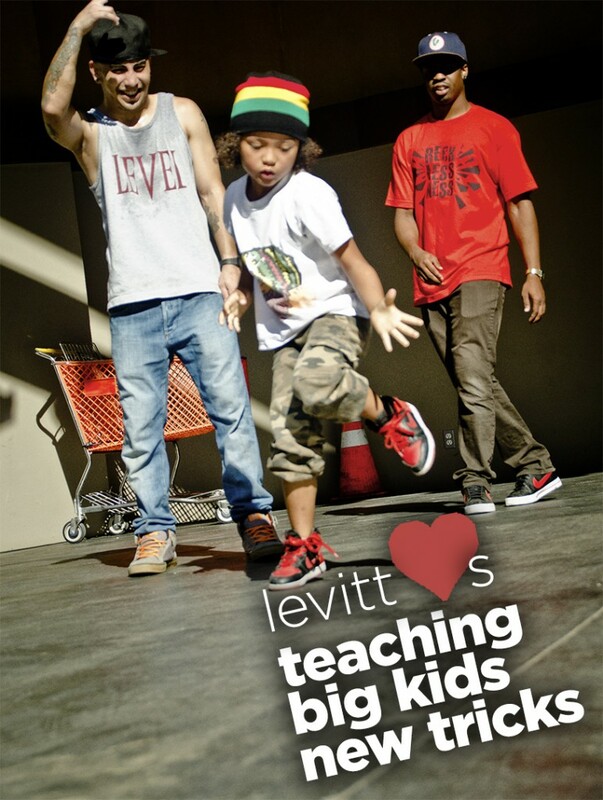 Levitt LOVES…teaching big kids new tricks! Yes, big kids CAN learn new tricks. Proof! 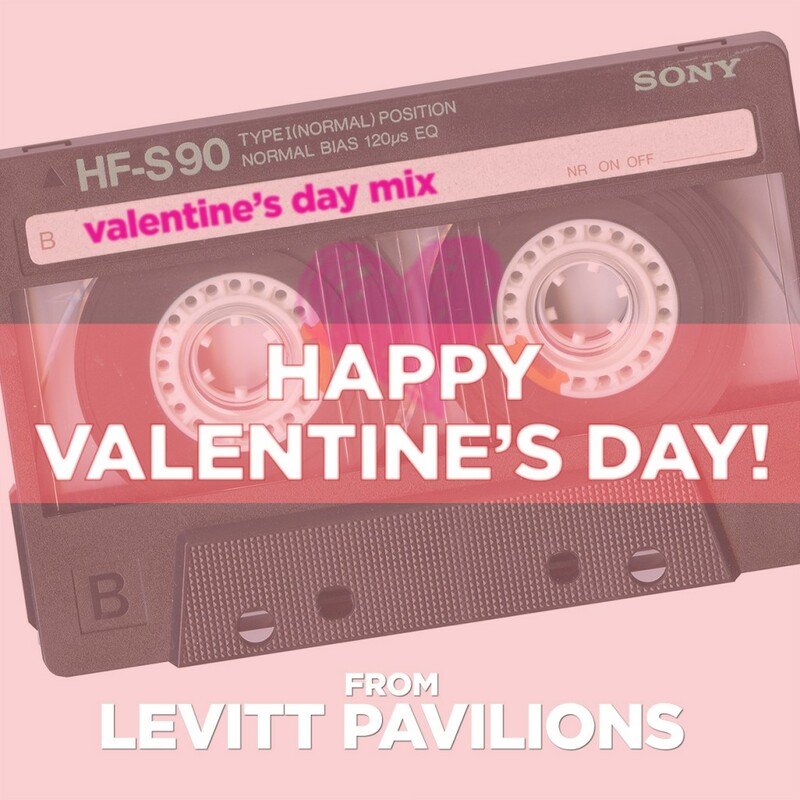 This entry was posted in Levitt Loves on February 11, 2014 by Melissa Smith. 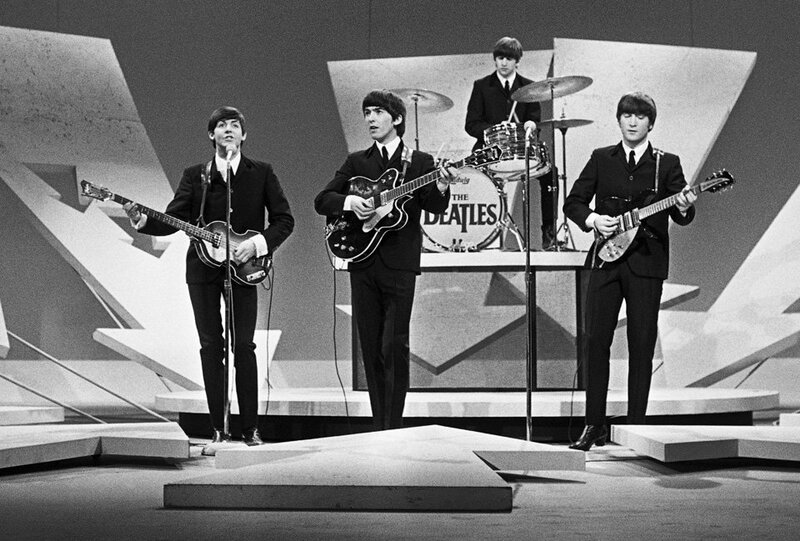 This entry was posted in News and tagged The Beatles, The Ed Sullivan Show on February 7, 2014 by Melissa Smith. Someone brought doge to a concert at the Levitt last year. We were lucky enough to capture this image and doge’s thoughts about the experience. How music. Such love. So Levitt. Wow. 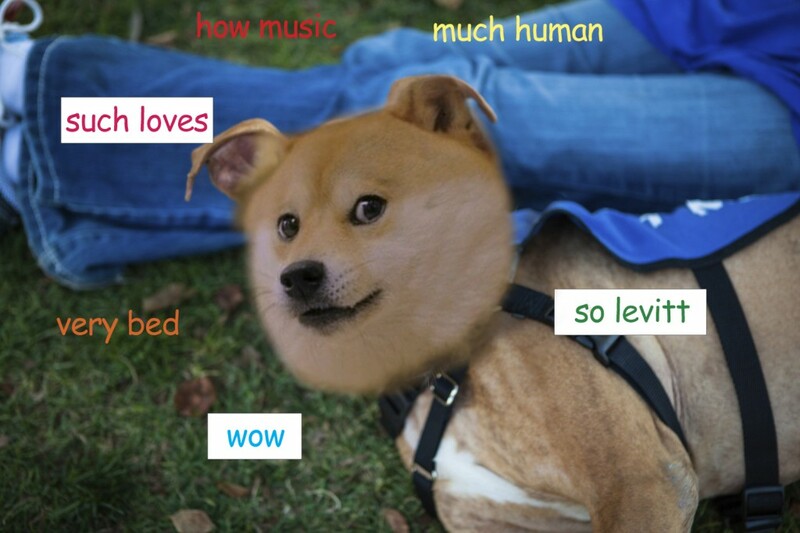 This entry was posted in Levitt Loves and tagged doge, Levitt Loves on February 4, 2014 by Melissa Smith.